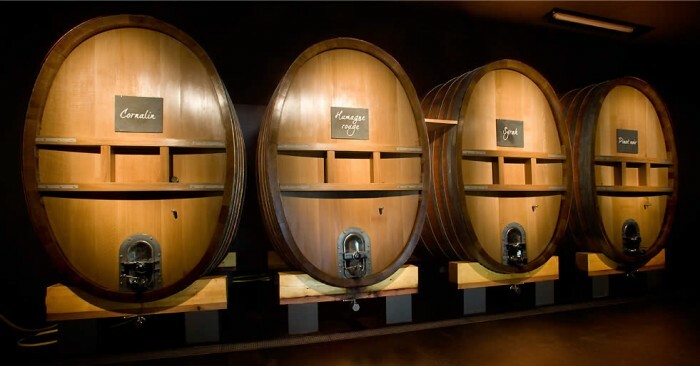 Today depart for a half day tour along the Alsace wine route to discover some of the most fascinating wines of France. Renowned for its aromatic white wines, the region is ideally suited with a dry and sunny climate, complex geology, favorable soils and excellent exposure. During this half day tour you will wine taste in 2 wineries so as to find out all there is to know about the 7 different types of Alsace wines. First, depart for the lovely town of Obernai located on the ‘Wine Route’. Here you will most certainly appreciate its little winding streets, old houses with multicolored tiles, ensigns, ramparts and the statue of St Odile patron saint of Alsace. After a guided walking tour of the town enjoy your first wine tasting session in one of our selected wineries. Your tour will then continue along the breathtaking Alsace wine route to admire the stunning landscape. On your way, enjoy a second wine tasting session in a typical Alsace ‘caveau’. Return to Strasbourg.